Classical political economy rests on the assumption that the market and the family are overlapping and mutually dependent realms, dominated in turn by economic men and domestic women. 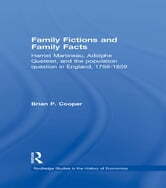 Here, Brian Cooper explores the role of economic theory in 'normalizing' the family in the first half of the nineteenth century. 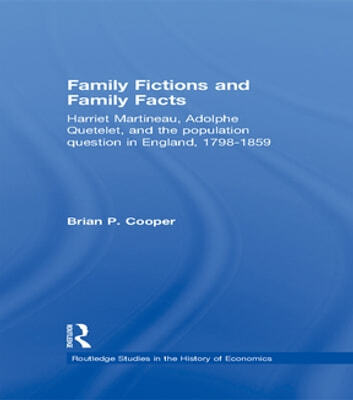 Drawing on a wide range of sources - novels, books on etiquette and statistical sources, as well as works of economics - the book examines the impacts of these different forms on contemporary debate and will be of interest to historians of economic thought, feminist economics and those interested in rhetoric and economics.